New England College of Optometry is pleased to welcome Dr. Howard Purcell, OD ’84, FAAO, as the 13th President of the College. Dr. Purcell began his term on July 1, 2018. President Purcell’s appointment was announced in April by the Board of Trustees of New England College of Optometry after a detailed selection process. Previously, President Purcell worked in industry, academia and private practice. 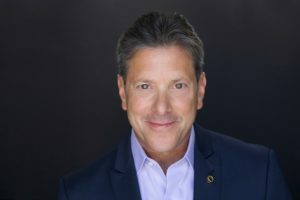 He served as Senior Vice President of Customer Development for Essilor of America, Senior Director of Professional Affairs at Johnson and Johnson, and Dean at Nova Southeastern University College of Optometry. He began his career in private practice with his father, NECO alumnus Saul Purcell, OD ’54.